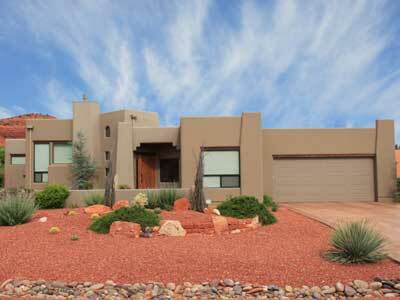 Keep your family safe by letting Old Town Scottsdale Locksmith update your lock security. We’re a full service residential locksmith and have solutions for your door lock, deadbolt lock, sliding door lock and any other door that needs to lock. Your home should be a safe place for your family. The front line of security is your door lock. 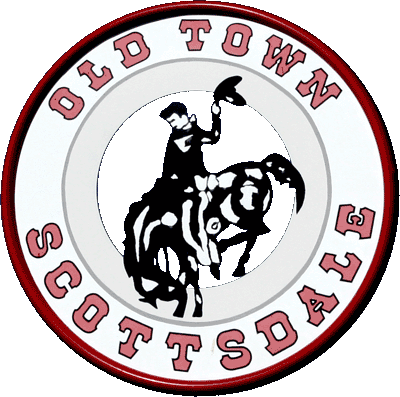 Old Town Scottsdale Locksmith is a residential locksmith in Scottsdale. We key homes anywhere in the valley. We offer door lock repair service to fix broken or malfunctioning locks, including entry lock, deadbolt lock and sliding door lock problems. We also provide rekeying service so you can change keys without changing locks - a real money saver. One nice results is that your entry lock, deadbold lock and sliding door lock can all have the same key open them. Our residential locksmith experts at Old Town Scottsdale Locksmith can provide you with the latest high security locks that can't be easily "bumped" by thieves. We also have electronic lock systems and keyless entry systems for your home. Call the residential locksmiths experts at Old Town Scottsdale Locksmith for any door lock repair or service, at 602-503-1343.